THIS IS WHERE IT'S AT! Do you want to build? This is YOUR land!!! 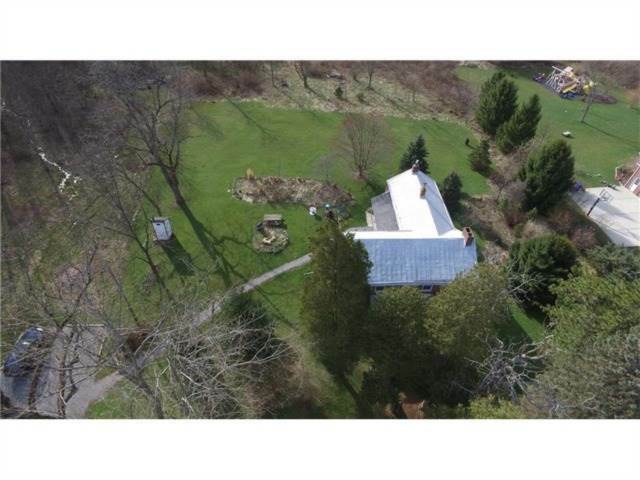 PRIME location 23.24 acres! 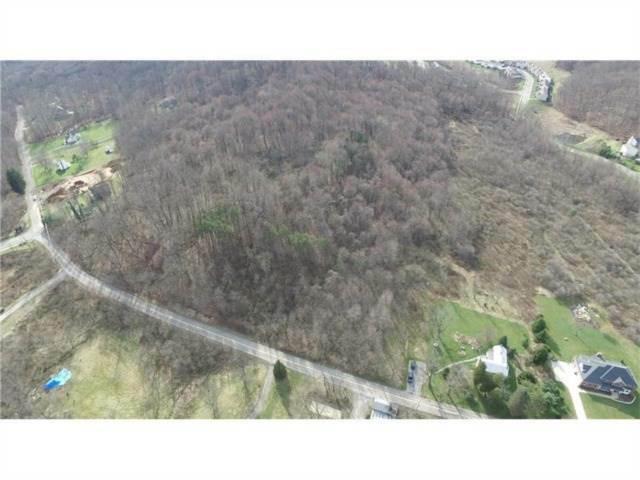 In the heart of Adams Twp, this land is ready for development. It has public water, gas, sewer, utilities at the curb, 1018 ft. of frontage, and access to 2 gas companies. I was searching for a Property and found this listing (MLS #1300007). 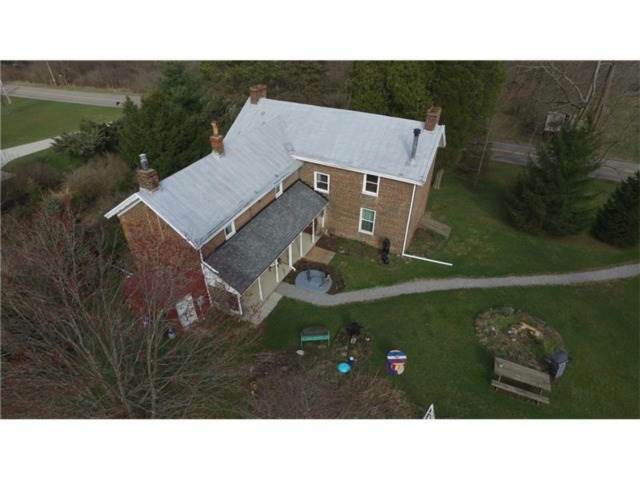 I would like to schedule a showing for 202 Hespenheide Road Mars, PA 16046. Thank you! I was searching for a Property and found this listing (MLS #1300007). 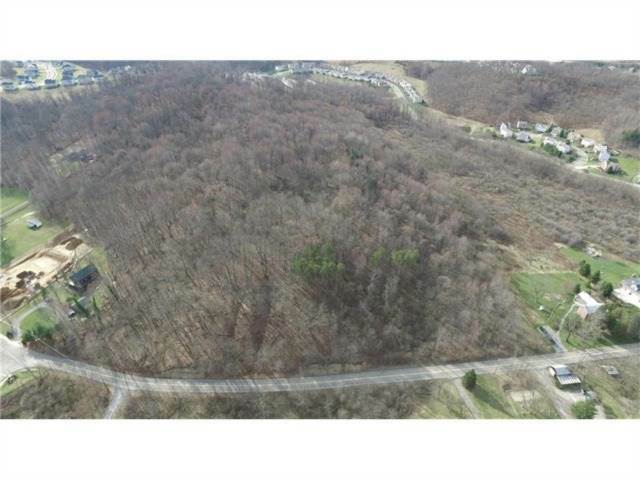 Please send me more information regarding 202 Hespenheide Road Mars, PA 16046. Thank you! 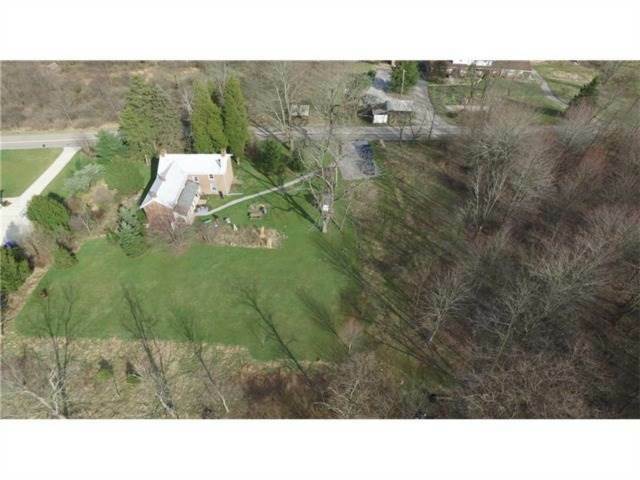 MLS # 1300007: This property at 202 Hespenheide Road, Mars, PA 16046 is located in the subdivision and is listed for $2,200,000. MLS # 1300007 has been on the market for 596 days.